SWEET! 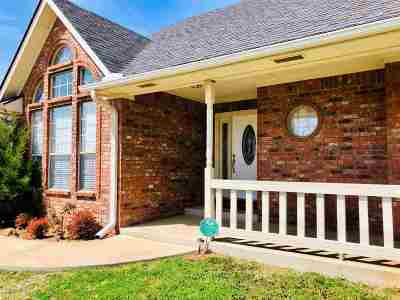 Lone Grove ISD find with 3 acres and 4 bedrooms! This home is such a catch with covered front & back porches where you can enjoy your days relaxing in the country. Located outside the city limits with SOWC water source and fabulous storm shelter. 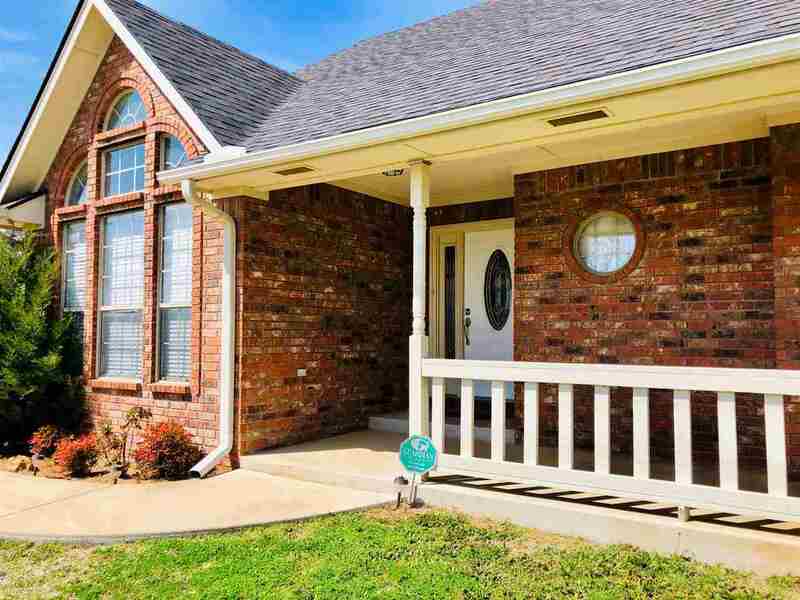 A brand new roof and interior paint this home is turn key ready for its next family It has beautiful cabinetry and granite counter tops, with a mother in law floor plan this home is an all star for family living!